THE RED STAR to Shine at IDW! « 3-Page Previews: Van Lente and Perez Go “Far Faraway” in ARCHER & ARMSTRONG #10! 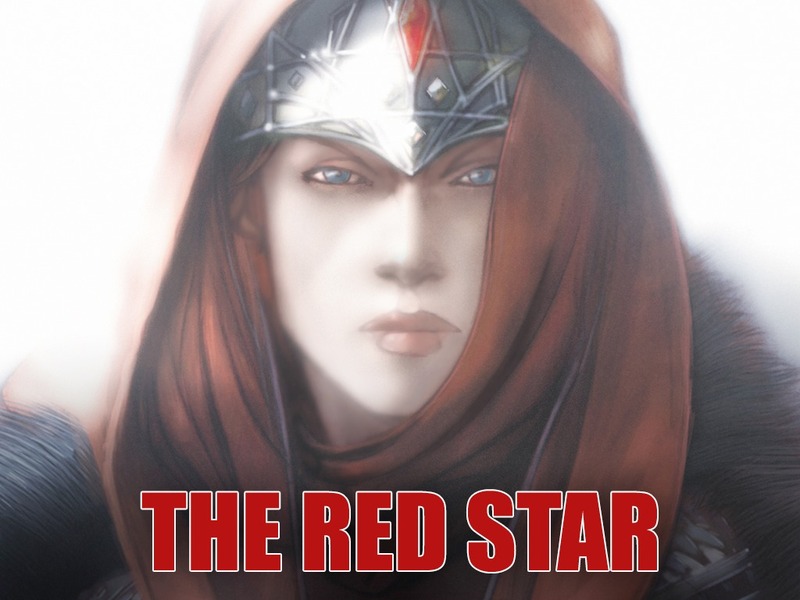 San Diego, CA (April 27, 2013) – IDW Publishing is proud to announce that for the first time, Christian Gossett’s acclaimed series THE RED STAR will be collected into a deluxe hardcover format! This fall, fans of THE RED STAR can look forward to a new presentation of all four of the series’ volumes, complete with a wealth of bonus material from Gossett’s archives. THE RED STAR began with The Battle of Kar Dathras Gate in 1999. A fiercely unique fusion of imaginative technology, a deep, fully-realized universe, and a Soviet-influenced aesthetic, the series was a massive success, leading to three more volumes and incarnations as video and role-playing games. Though it was published in oversized trade paperbacks, fans have never before been able to find all of THE RED STAR in a deluxe format, but that’s about to change. This fall, fans of skyfurnaces, immortal Soviet sorcerers, and other denizens of the singular world of THE RED STAR need look no further than IDW Publishing! This entry was posted in Columns and tagged Christian Gossett, greg goldstein, idw, indie comics, the red star. Bookmark the permalink. Follow any comments here with the RSS feed for this post. Post a comment or leave a trackback: Trackback URL.